Not seeing where the next touch will come is the perfect prelude to a more satisfying release. 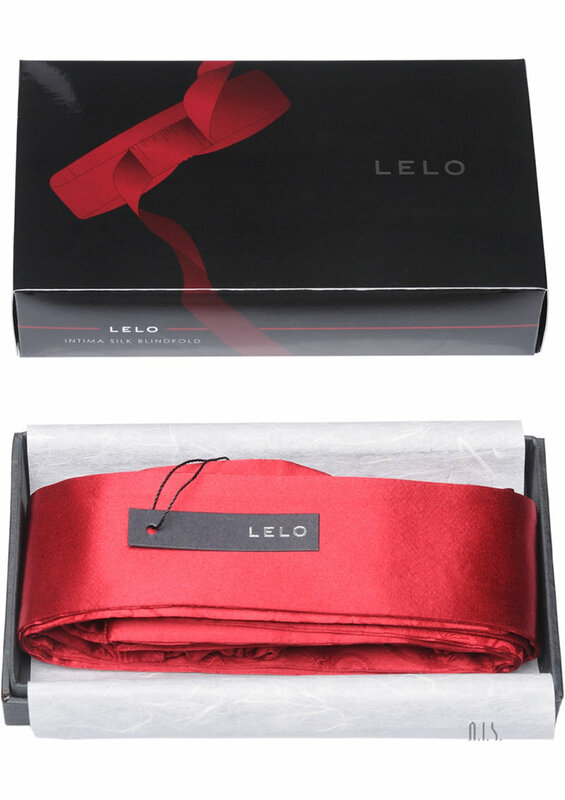 LELO`s Intima Silk Blindfold allows couples to indulge in the pleasures of mystery, in any situation they choose. Fully adjustable with long silk ties for securing behind, the most heightened sensual experiences are just around the corner.